From discounted tickets for West End shows to hidden gems at one of the city's fringe theatres, find out how to bag cheap London theatre tickets. 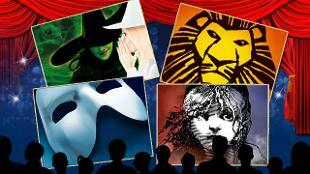 Book tickets online to save up to 60% on West End shows. The TKTS booth in Leicester Square offers half-price and discounted theatre tickets. Go directly to a theatre’s box office on the day for standby tickets and returns. Theatres such as Shakespeare’s Globe and the National Theatre sell a range of cheap tickets for every performance. Make sure you buy from reputable sources such as STAR members (The Society of Ticket Agents & Retailers). The quickest and easiest way to save on London theatre tickets is to book online with us for up to a 60% discount on West End shows. If you're looking to book last-minute London theatre tickets, visit the TKTS booth in Leicester Square. 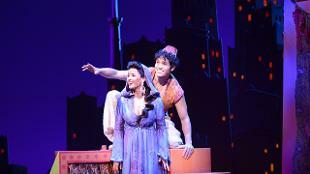 It offers half-price and discounted theatre tickets on the day of the show, and up to a week in advance. 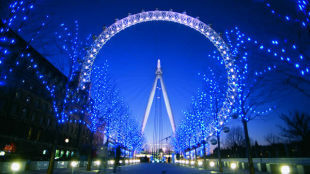 London Pass holders can save up to 40% off top West End shows, as well as taking advantage of discounted entry to other major London attractions such as Tower Bridge and Westminster Abbey. 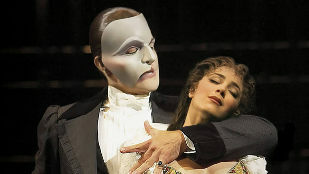 Lots of big West End shows such as The Phantom of the Opera and Wicked partner with London hotels and restaurants to offer big savings on a theatre-focused weekend away. You can often save money on tickets and hotels, get the best choice of shows and seats, and add attractions, meals and travel to your package for a tailored trip. You can also go directly to the theatre's box office for the chance to buy standby tickets (returns and unsold tickets for that evening's performance). Pick a show you want to see and line up at the theatre box office, but be prepared to race around for your second or third choice! Plus, look out for Harry Potter and the Cursed Child's "The Friday Forty" release, which sees 40 tickets for both parts released weekly at 1pm on Fridays for just £40. Shakespeare's Globe sells 700 standing tickets to each performance for just £5. These offer the best view of the stage, and let you experience the show as a groundling – people who used to pay just a penny to watch a play at the famous theatre in Shakespeare’s day. Get a ticket to the Book of Mormon for just £20 by taking part in the daily lottery, which offers a limited number of cheap tickets (entries are accepted two hours and 30 minutes prior to each performance at the theatre). Alternatively, enter the weekly Twitter lottery for another chance to grab a pair of seats for each performance. Be in with the chance of winning a pair of tickets to the record-breaking Hamilton with the daily £10 ticket lottery, which closes at 2pm the day before the performance. There are also weekly lotteries held for smash-hit shows Aladdin and Matilda The Musical, where you can bag yourself a pair of tickets for just £25 each. Most theatres offer discounts for groups of 10 or more – so grab a few family members or friends and make a night of it in London's West End. Fringe theatres (smaller theatres, pub theatres or those that aren’t in central London) often host local celebrities before they start their UK tours or perform at the Edinburgh Fringe Festival. These venues also showcase new writing from emerging playwrights. Pleasance Theatre in Islington is great for stand-up shows. Lots of big names in comedy have graced its stage, including Russell Brand, Micky Flanagan and Michael McIntyre. The National Theatre has partnered with Travelex to offer almost half the seats for a range of new productions for just £15. Register for the National Theatre’s email alerts to keep an eye on when new shows, including the 2018 Travelex season performances, go on sale. Make the most of Kids Week, which takes place throughout the whole month of August. Youngsters aged 16 or under can go free to any participating show when accompanied by an adult paying full price, and parents can also purchase up to two extra children’s tickets at half price. Matinee and weeknight performances are generally cheaper, as are preview performances for some of London's top new shows. 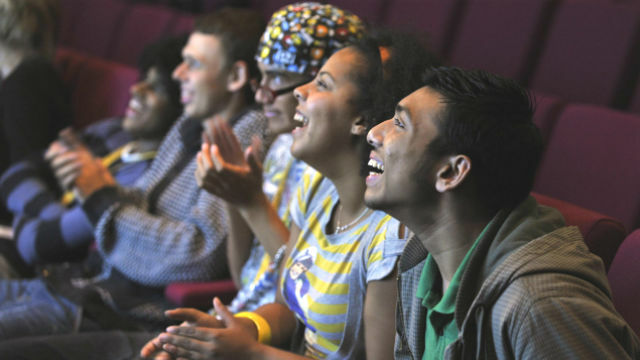 If you're aged between 16 and 25, you can often pick up theatre tickets at a discount. Check out the National Theatre's Entry Pass, the Young Vic's discount scheme, and the Royal Shakespeare Company's BP £5 tickets. 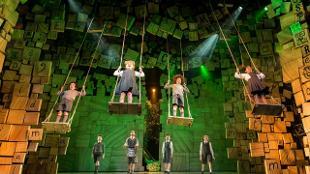 There are also 16 £5 tickets available at each performance of Matilda The Musical for people aged between 16 and 25. Ask to see a seating plan and make sure you check whether the seats have a restricted view as these seats should be cheaper. This information should be made available to you before you buy, as these are your legal consumer rights. You should also read any forms carefully to ensure you don't sign away your legal rights. 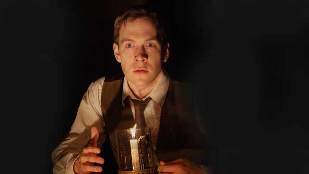 Many reputable agents have websites offering online booking and this can be a good way to buy theatre tickets, but be careful as touts also operate over the internet. Make sure you buy your tickets from legitimate agents, such as STAR members (The Society of Ticket Agents & Retailers). Always ask to see the "face value" of the ticket – in other words, the price printed on the ticket – as ticket agents always charge a booking fee which should be no more than 25% of the face value. 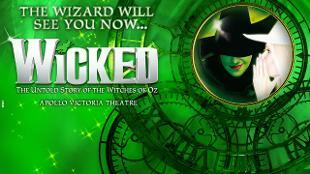 If you have any complaints or queries about tickets sold to you, contact Official London Theatre. To discover more of London's spectacular theatre shows, check out the latest productions, see celebrities on stage or be dazzled by one of the top musicals in London.